3.What's the moq9 - In most cases, the moq is 5 pieces/sets in one color one size . 6.Can I get the sample before placing a big order9 - Yes, you can. 7. How can I place an order9 - You can send me an email or contact me online . 5. Do you accept the payment via Paypal 9 --Yes, we accept. for the sample order and small order, we can accept paypal. If you worry about the fist order, you can pay via Alibaba, because Alibaba will send the money to us after you received the goods. 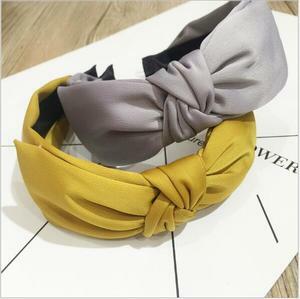 Alibaba.com offers 2,530 large headband products. 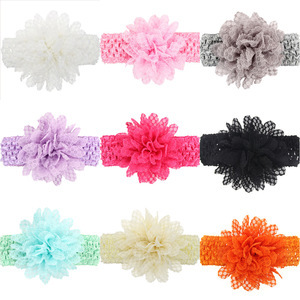 About 58% of these are hairbands, 1% are bandanas, and 1% are sweatband. 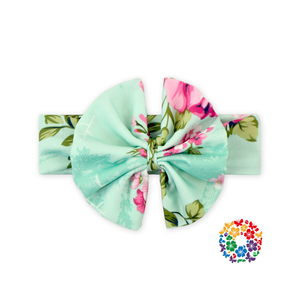 A wide variety of large headband options are available to you, such as plastic, fabric, and silk. You can also choose from women, kids, and unisex. 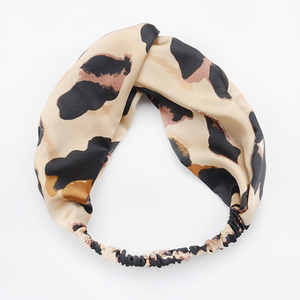 As well as from embroidered, plain, and plain dyed. 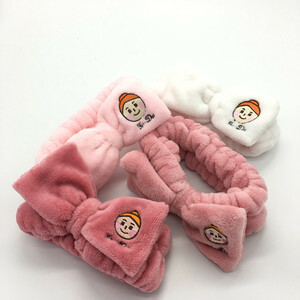 And whether large headband is image, or character. 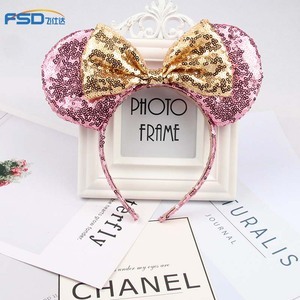 There are 2,530 large headband suppliers, mainly located in Asia. 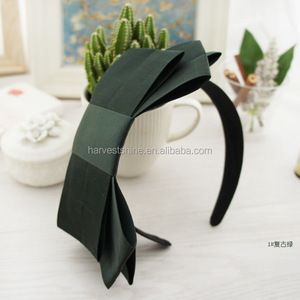 The top supplying country is China (Mainland), which supply 100% of large headband respectively. 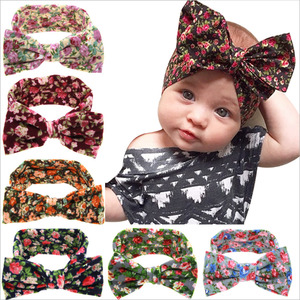 Large headband products are most popular in North America, Western Europe, and South America. You can ensure product safety by selecting from certified suppliers, including 205 with ISO9001, 119 with BSCI, and 103 with Other certification.